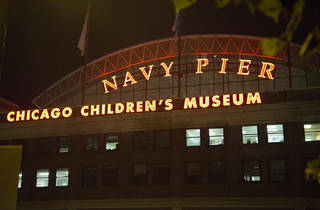 Photograph: Anthony Soave A fireworks display dazzles onlookers during Navy Pier’s annual Fourth of July celebration. 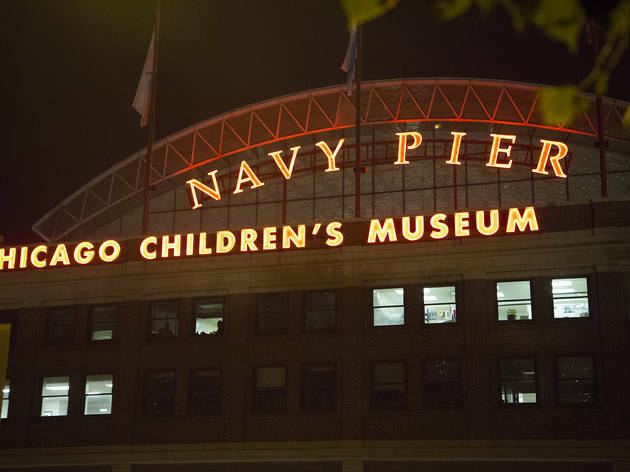 Navy Pier’s Halloween week of festivities has something for families, horror film fanatics and the Halloween obsessed to get excited about. From October 23 to 31, scary classics like The Shining and Psycho as well as seasonal faves like Beetlejuice and Hocus Pocus screen at the Skyline Stage. Plus, roving Addams Family–inspired characters roam throughout the event and kids can trick or treat at the pier each weekend. On Halloween, see Chicago’s ComedySportz perform, catch a spooky screening of Carrie or enter the costume contest before the firework finale.